Fireplaces have been a major feature in houses throughout history. They often are built in houses with stone or old brick that make the overall appearance of the house look older. Are you looking to modernize your house? Or maybe wanting to change the dark feel that your fireplace brings to the room? 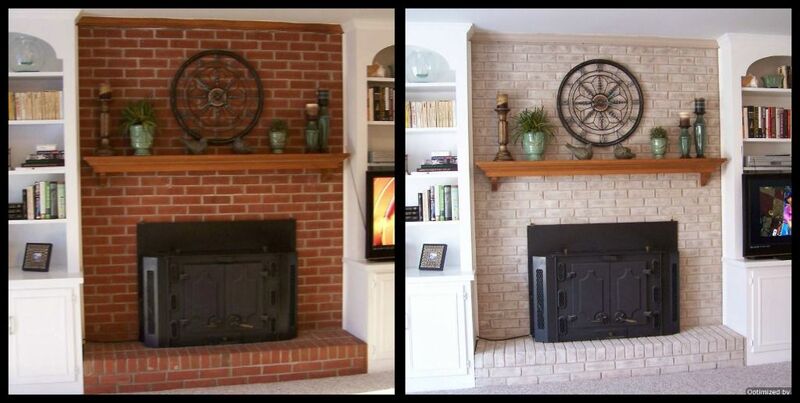 Fireplace painting is a safe and rewarding option that will transform the theme of your home. With such a big project, you’ll need some direction on how to paint your fireplace and what to use. We’re here to help you answer all of your questions and prepare you for your DIY fireplace painting. Because cleaning the fireplace isn’t usually on the top of your daily to-do list, dust, soot, and loose mortar has most likely built up on your mantle. Before handling any paint, it is important that all of these materials are washed away so that the paint can completely bond with the surface of the fireplace and last for years to come. While soap and water can act as cleaners, the two aren’t as efficient as professional Fireplace Cleaners that are made to dissolve the strongest creosotes without using dangerous acids. 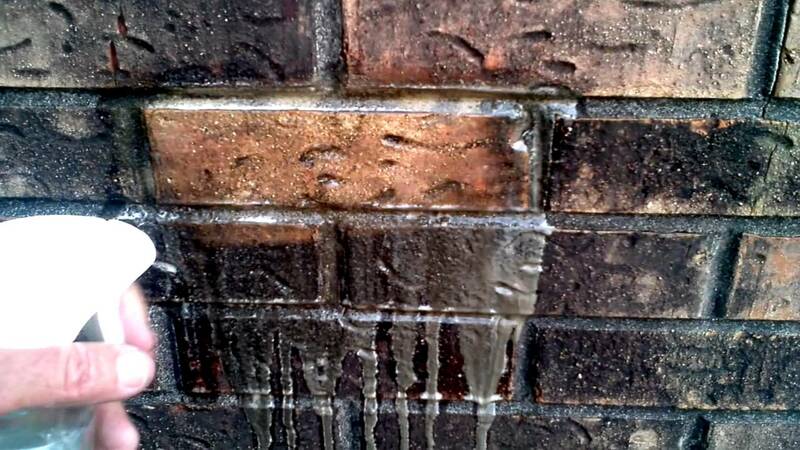 The cleaner won’t remove stains that have developed on the brick or stone so don’t spend time scrubbing away at the blemishes because the paint will cover it. After you’ve rid your fireplace of loose contaminants, it will be ready for the first coat of paint! If you haven’t really studied up on Fireplace Painting, finding the right tools can be overwhelming. Luckily, kits that have all of the necessary materials are available online for an affordable price! A kit isn’t required for this DIY project but it does save the buyer from looking for each different tool at different prices and locations. With a kit, you can get a paint tray, two rollers, one cleaning sponge, and a roll of masking tape all in one order. In addition, some online kits come with an instructional DVD that goes through the process of how to properly paint all parts of your fireplace to make it look as though a professional painted it. Even without a kit, finding the correct tools is doable and simple enough to where anyone could find them! Does It Matter What Kind of Paint I Use? The answer is, yes! Especially when it comes to fireplace painting, the temperature in the firebox can get as high as 1500 degrees fahrenheit so you need to make sure you use the proper paint that can withstand that heat. If the paint is not heat resistant, it will start to peel and you’ll find yourself and back in square one. 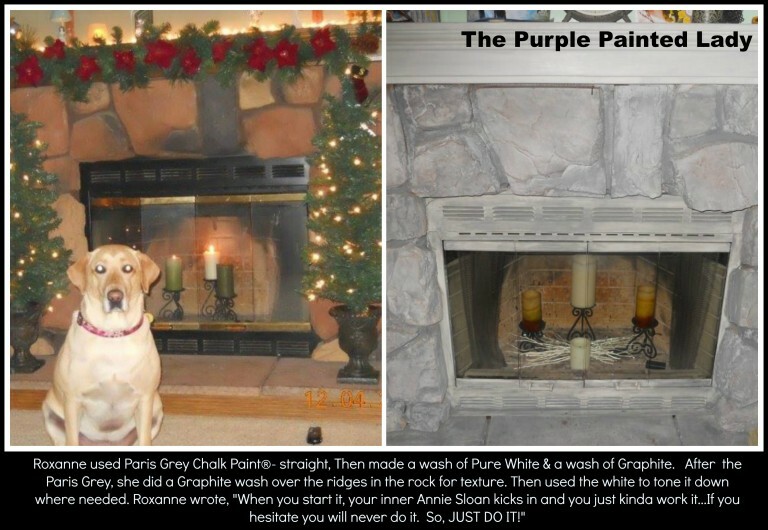 People often question whether or not they can spray paint their firebox (the part of the fireplace where the fire burns) and as long as the paint is heat resistant, spray paint can work magic! You can also use the same paint on a number of brass fireplace doors if you are looking to change their color as well. As for painting other parts of the fireplace, you can use the same kind of paint for the surround, hearth, and sometimes mantel. On most fireplaces, the mantel is often made of brick just like the rest of the surround but on some, the mantel is made of wood. In this case, you can pick a different type of paint to use or choose not paint it at all. The key is to use latex paint (spray or brush-on) or paint that is specific to your fireplace surface (brick, stone, etc.). As for the color, it is completely up to you! You can choose a bright color that will draw attention directly to your fireplace or you can choose a color that downplays the fireplace by allowing it to blend in to the surrounding walls. A safe piece of advice is to choose a neutral color. Neutral colors can sound boring but with them come different shades that can be paired with other colors to create a beautiful contrast. Many pictures that you see online or even in homes in your neighborhood have painted white or beige surfaces. While this color paint provides a light and open feel to the room, it doesn’t fit in every home. Maybe you want something new, something other than multicolored brick, but you still like the dark red look. A color that you might not have thought of is charcoal. This color has become popular in a number of homes and keeps the natural look of the fireplace surface (whether it is brick or stone). This darker color is a bold color to choose for one of the biggest centerpieces of your home but if you feel that it fits, go for it! You won’t miss the dull red colors when you have a beautiful smokey texture on your fireplace. Fireplace painting has become a popular project in houses all across the U.S. for decades now. It isn’t a trend that will leave you in five years regretting painting over your dark stained brick fireplace. Instead, this project will allow a once overlooked feature in homes to become the talking point of conversation when you have guests. Many houses have old fireplaces which is another factor that makes people hesitant about the project but it is totally fine to paint old brick! In fact, by doing so, you’ll be able to keep your home modern and bright. 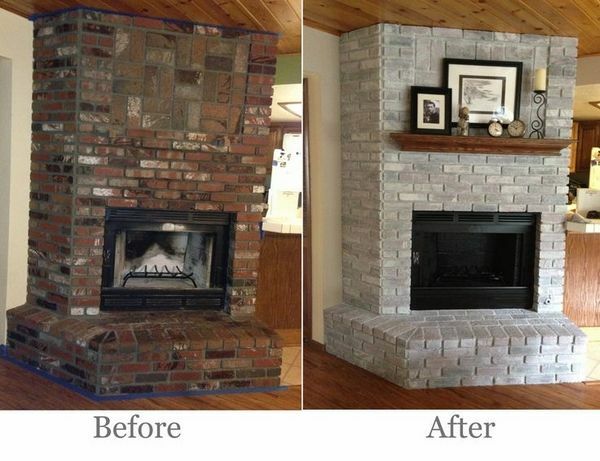 So do away with your out of style fireplace and start the project that will transform the entire feel of your house!